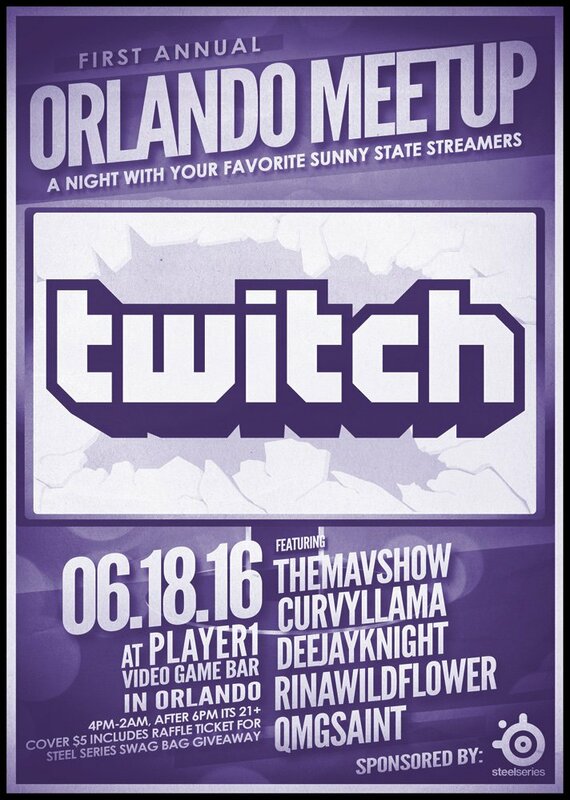 The first Twitch Orlando meetup is on Saturday, June 18th at 4 PM – 2 AM EST. 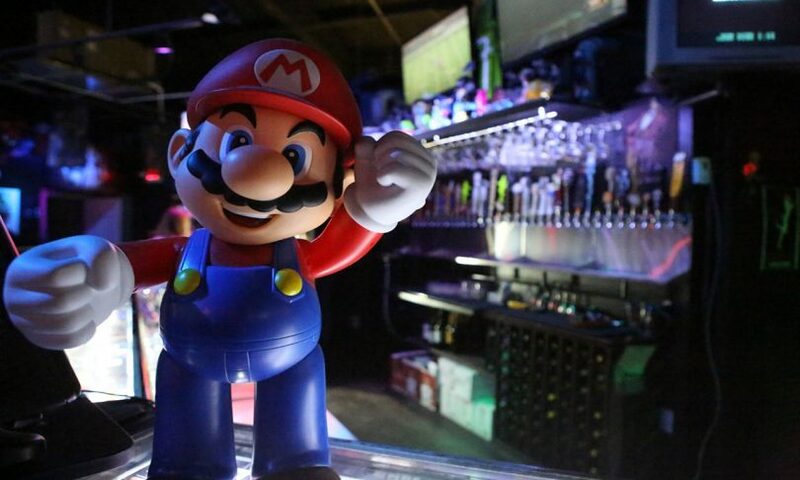 The event will take place at Player 1 Video Game Bar and if you are in the area and want to meet like-minded individuals, make sure to RSVP below. They have also created an official promotional poster. 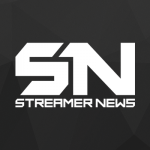 If you are interested in promoting the event, click the link below to download.